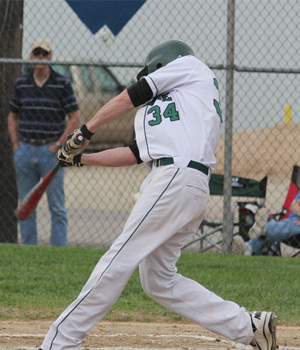 Gerlach & Seier combine for 16 hits in last 2 double headers as Cats go 3-1 in last 4 games. 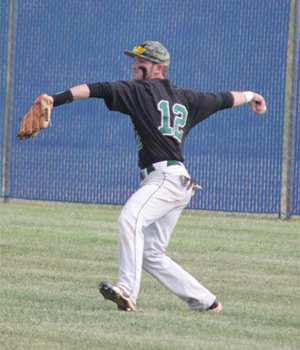 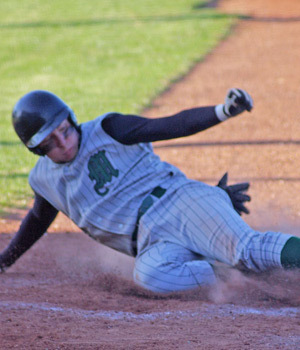 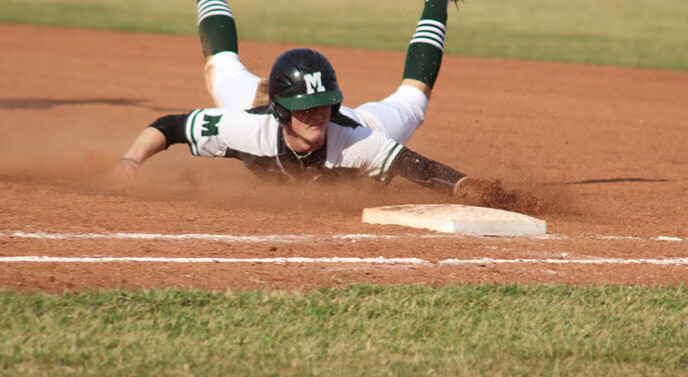 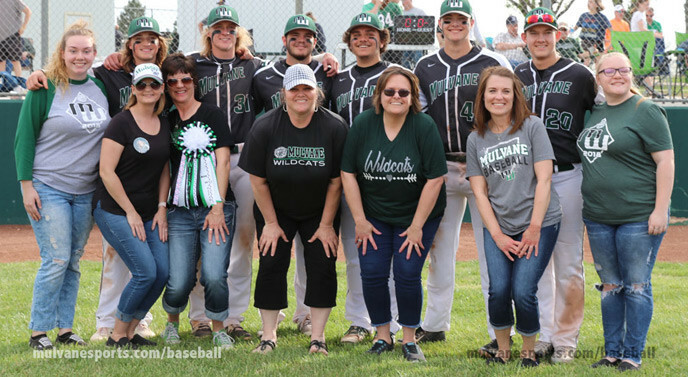 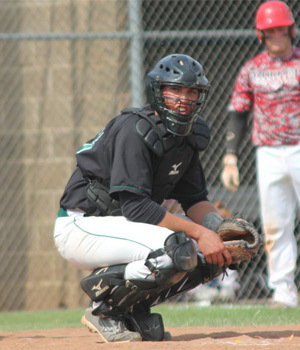 The bats were alive for the Wildcats as they swept the Clearwater Indians in home double header. 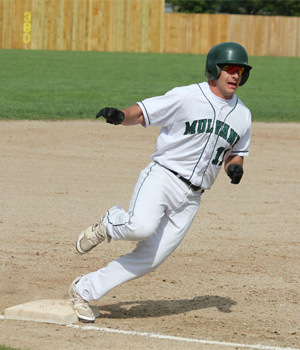 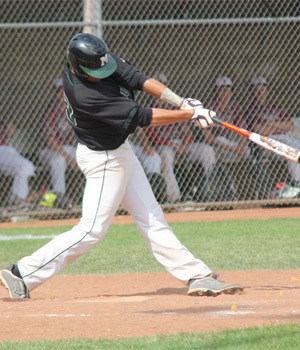 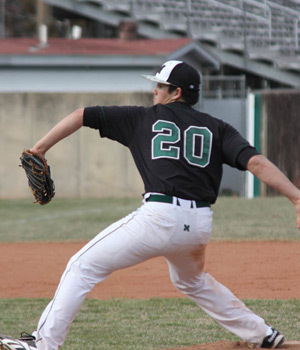 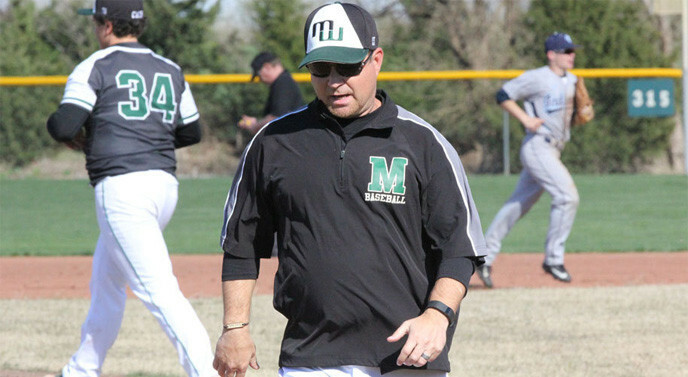 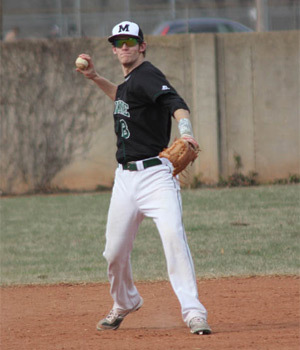 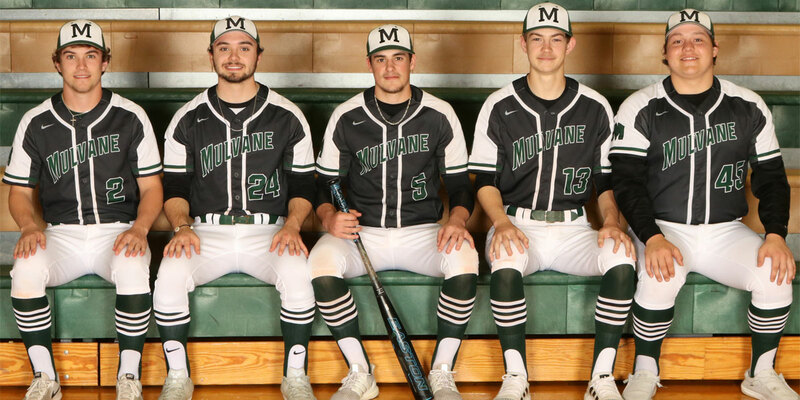 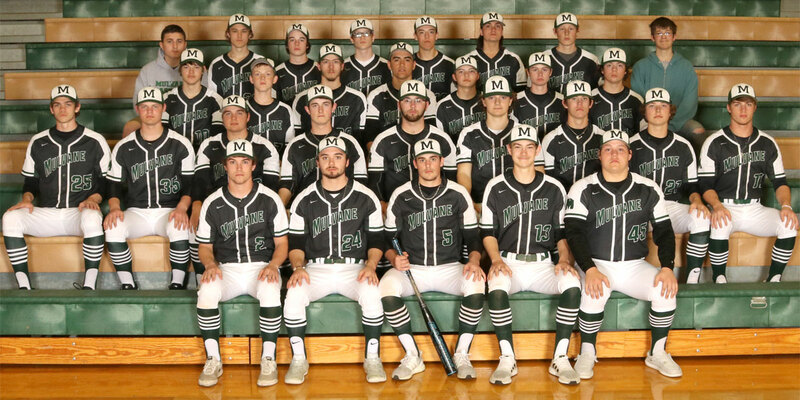 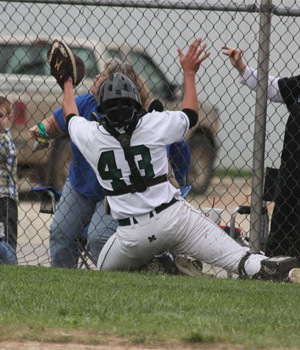 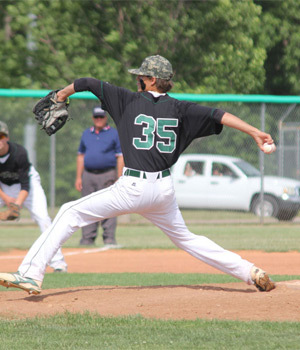 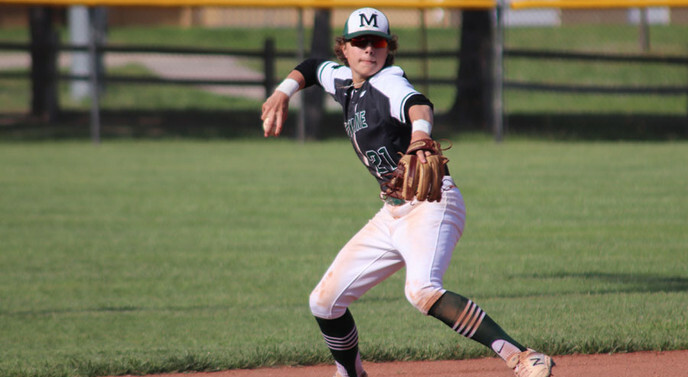 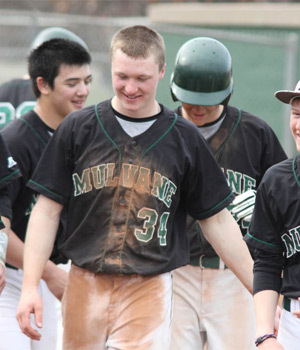 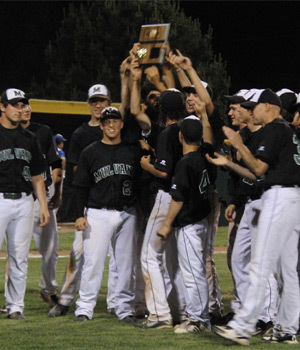 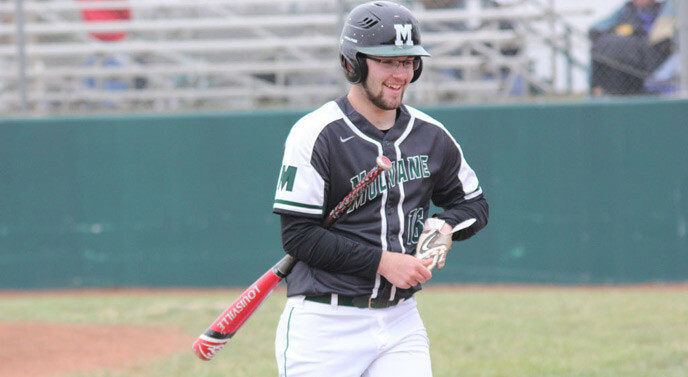 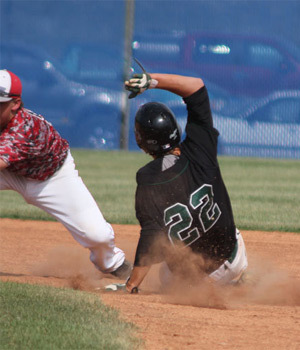 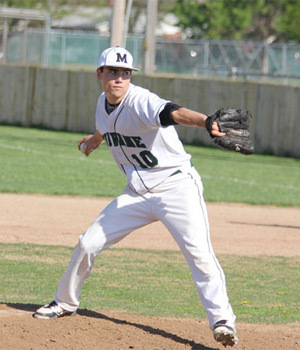 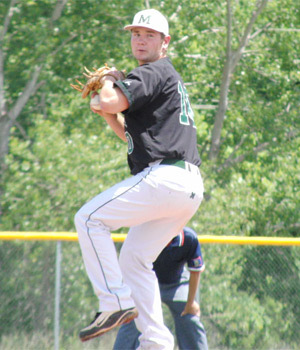 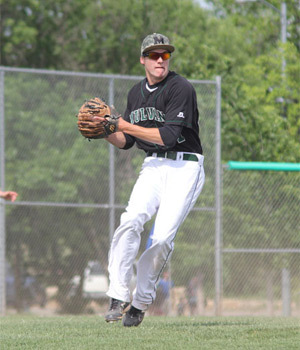 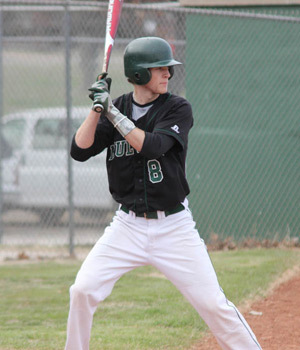 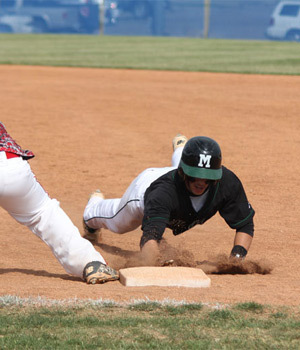 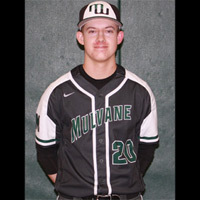 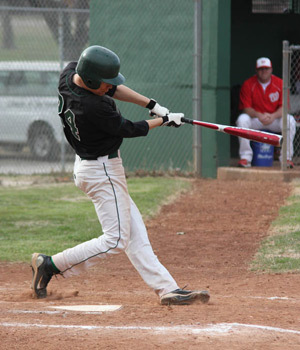 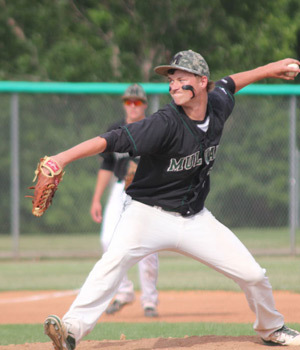 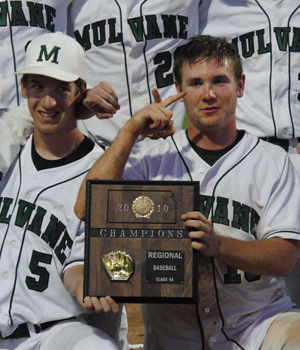 Coach Steve Nelson has taken over the head duties of Mulvane Baseball. 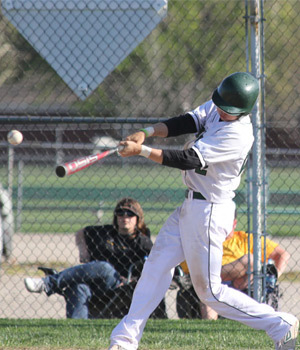 A split with Andale leaves both teams with a 7-3 league record and a share of the title.